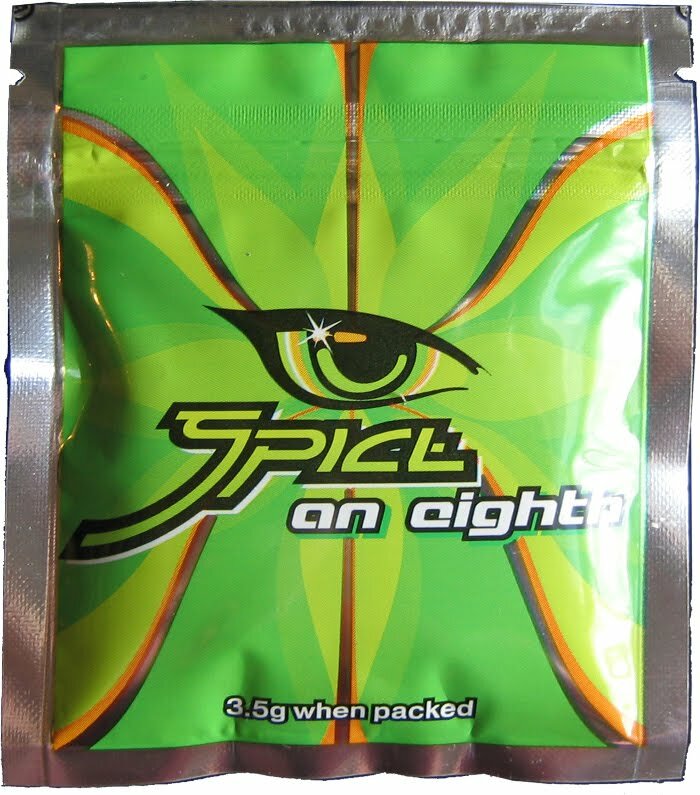 Synthetic drugs have been an uphill battle for law enforcement officials and prosecutors since “bath salts” and synthetic marijuana brands like “K2” and “Spice” came into the picture. Producers of the potentially fatal drugs have been consistently changing the ingredients and the chemical makeup of the drugs to stay one step ahead of officials. 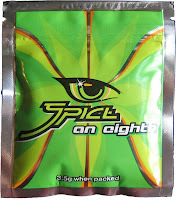 It has been a challenge to win convictions against makers of synthetic drugs due to the aforementioned facts. The synthetic drugs are not traditional in any sense of the word; “bath salts” have a number of adverse reactions, anything from hallucinations to extreme paranoia or the feeling of burning skin, with some people tearing their clothes off for relief, the Wall Street Journal reports. Officials must prove a person sold the drug and the drug sold was similar to a specifically banned substance, the article notes. A minute alteration to the chemical properties of the drug is all it takes for a synthetic drug maker to escape prosecution. “There’s no way that the DEA can keep up with the sophisticated chemists around the world who are making this stuff,” Timothy Heaphy, U.S. attorney for the Western District of Virginia, told the newspaper. Fortunately, Heaphy’s office won a bath salts conviction this year, which was one of only two such prosecutions. At the trial, prosecutor Joe Platania, added, “The bad guys know what we do and they just tweak another molecule. They’re changing faster than we can write our names.” It was made public in June that the Drug Enforcement Administration (DEA) and authorities in three other countries arrested dozens of people involved with designer drugs such as bath salts and synthetic marijuana, ranging from trafficking to over-the-counter sales. United States enforcement operations took place in 49 cities, targeting retailers, wholesalers and manufacturers. The efforts included more than 150 arrest warrants and almost 375 search warrants.